Last week, the ExCel London opened its doors to Europe’s leading event for contact center and customer experience professionals, Call and Contact Centre Expo. 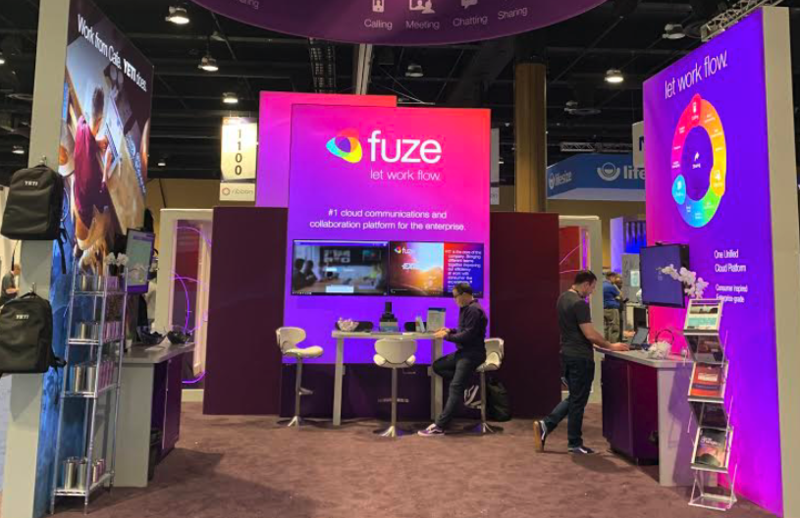 Speaking at the event, Fuze’s product manager, Tess Varney took to the stage to discuss the impact of workforce transformation in the contact center, the office environment and beyond. From the impact millennials are having on the workplace, to how businesses need to adapt in order to communicate and collaborate effectively, Tess’s keynote revealed valuable insights into maximizing productivity and improving the customer experience. At the heart of her keynote, Tess discussed the huge impact that millennials are having on the workforce. With 2.5 billion millennials starting to infiltrate today’s businesses, these tech-savvy workers are challenging established working styles and habits, bringing new expectations for how, where, and when they work. The millennial generation primarily communicates through quick, mobile-based channels, group messaging apps, and social media. 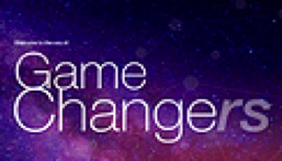 They crave intuitive mobile-first technologies, with features and tools that help them carry out their work easily. 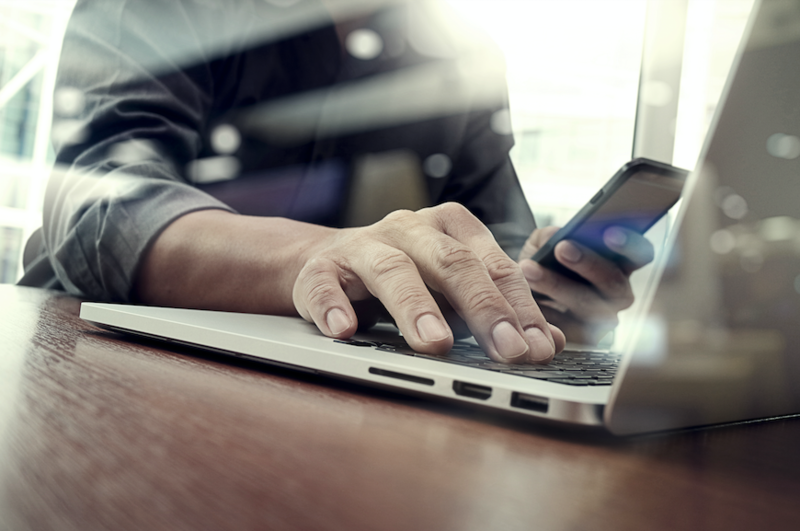 In fact, according to our Workforce Futures study, 40 percent now use their smartphones for work on a daily basis. 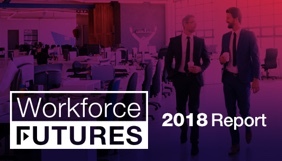 Workforce Futures also highlights that 83 percent of workers don’t need to be in an office to be productive, and 43 percent say their productivity would actually increase if they worked remotely. 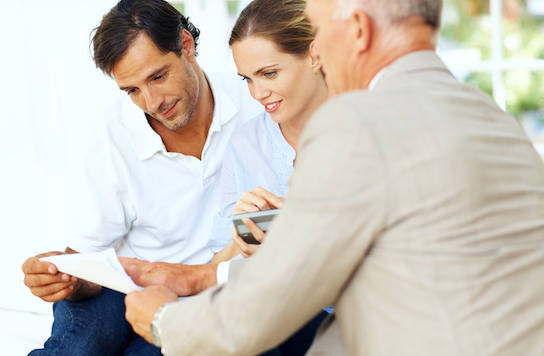 To work in this way, however, businesses must provide their staff with the right technology. This means arming them with mobile devices and tools to not only communicate, but also collaborate effectively regardless of when, where or how they choose to work. Discussing the disjointed nature of enterprise communication, Tess also highlighted the sheer number of collaboration apps used by most businesses. 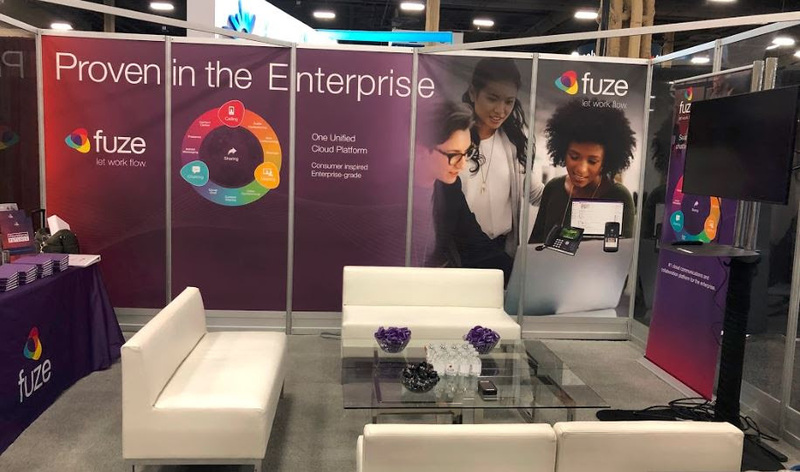 According to Fuze’s research, global businesses are running, on average, 12 apps and software packages to enable workers to communicate—and that’s excluding those that employees are downloading without the knowledge of IT. This ‘shadow IT’—where workers install apps without the IT departments knowledge—causes endless problems among today’s businesses. IT teams lose visibility of the applications installed on their networks, making it impossible to keep their estates up-to-date and secure. To overcome this issue, businesses need to take a unified approach to communication, that brings the simplicity of consumer technology into the enterprise. If businesses can connect their entire workforce under a single collaborative platform that’s as easy to use as a personal smartphone device, they can simultaneously improve both customer and in-house exchanges, ultimately avoiding the security and complexity issues that are inherent in so many businesses. The third key learning from Tess’s talk, is that the role of the physical company office is in the spotlight, with 20 percent of workers wishing to incorporate remote working into their day-to-day. At the same time, however, introducing a remote or flexible working policy doesn’t necessary mean that your workforce will decamp to the nearest coffee shop. Workers from all ages place importance on being visible with colleagues and the value of creating work-focused relationships. In fact, 93 percent of employees say that—even with remote working options available—they would continue to incorporate some time at the main company office into their working week. As millennials continue to impact the way we work and communicate, enterprises need to ensure that they are providing their workers with the best possible tools to do their jobs and push boundaries by providing the best experiences possible, whether in the workplace, the contact center, or at home.